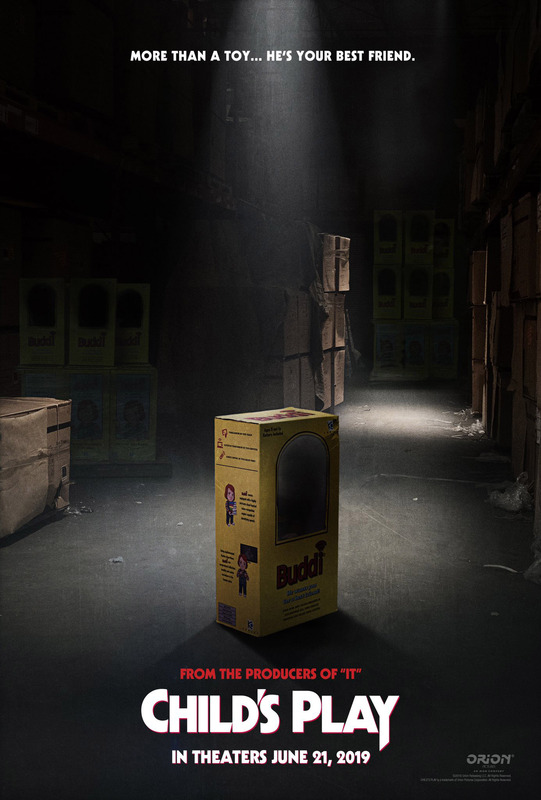 We have the first full trailer for the Child’s Play reboot and, while we think this is a really stupid idea, we actually really like the looks of this trailer. Child’s Play follows a mother (Aubrey Plaza) who gives her son a toy doll for his birthday, unaware of its more sinister nature. A character in the movie is described as a “Chinese factory worker who commits suicide shortly after re-programming a Buddy doll to have no limitations”. So, yeah, Chucky is now a Buddy doll, not a Good Guys doll and rather than being a serial killer he’s… murderous A.I?